Starting school can be a combination of excitement and fear of the unknown. Are you worried about child adjusting to the new change? 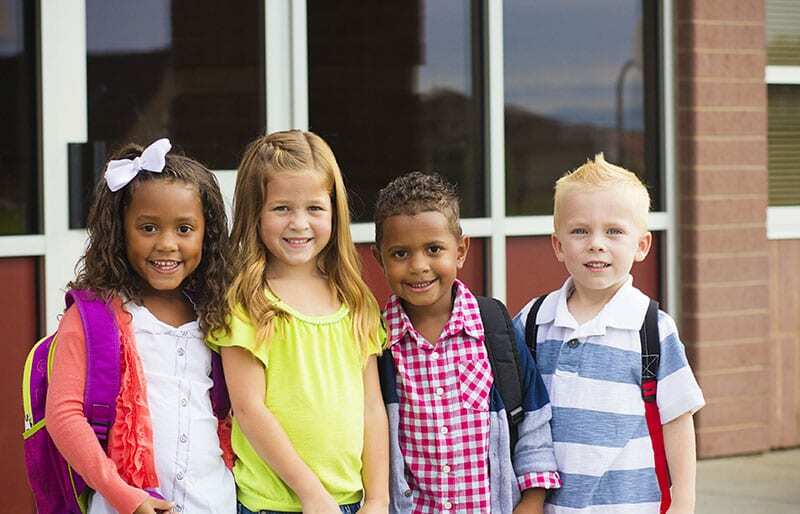 Are you concerned about you child making friends or even being bullied? 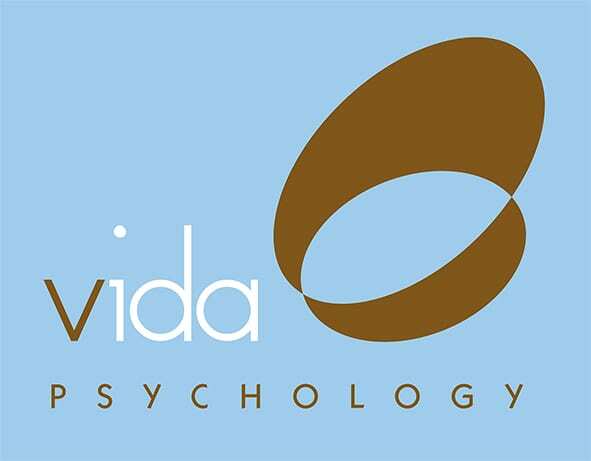 Our Vida Psychologists specialise in ensuring your child’s transition into school is a smooth one. Our places are limited. Call 9328 3636 to find reserve a place for your child.